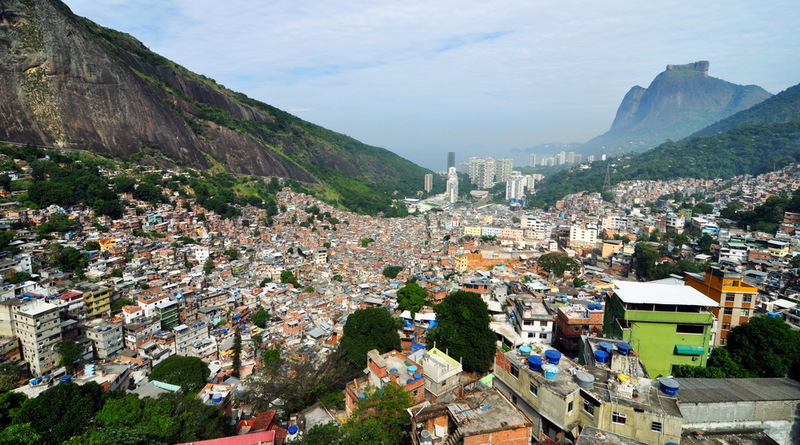 Rio de Janeiro has recently taken considerable initiative to better adapt to climate change and to make favelas more resilient. Yet, the positive effects have been limited. It is time to realize that the key to achieving true resilience lies within communities themselves. The Olympic Games have manifested themselves as global extravaganzas that attract eyes from all over the world to its host city. Such worldwide attention has the power of attracting tourists long after the Games are over – look at what the 2010 FIFA World Cup did for South Africa. However, extensive media coverage might just as well expose flaws rather than strengths. 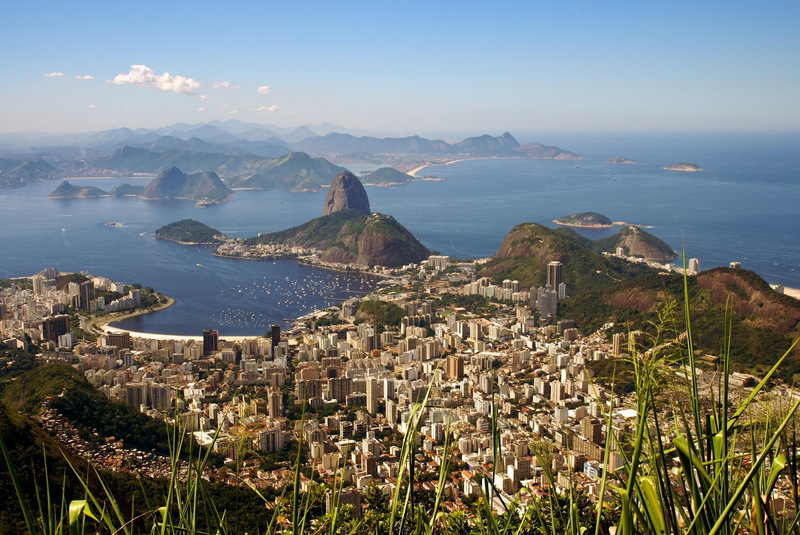 Will the 2016 Olympic Games convince spectators that Rio de Janeiro, and Brazil at large, are the ultimate holiday destination? It is time for citizens, businesses and government to unite in an effort to showcase Rio’s unique beauty and spirit. 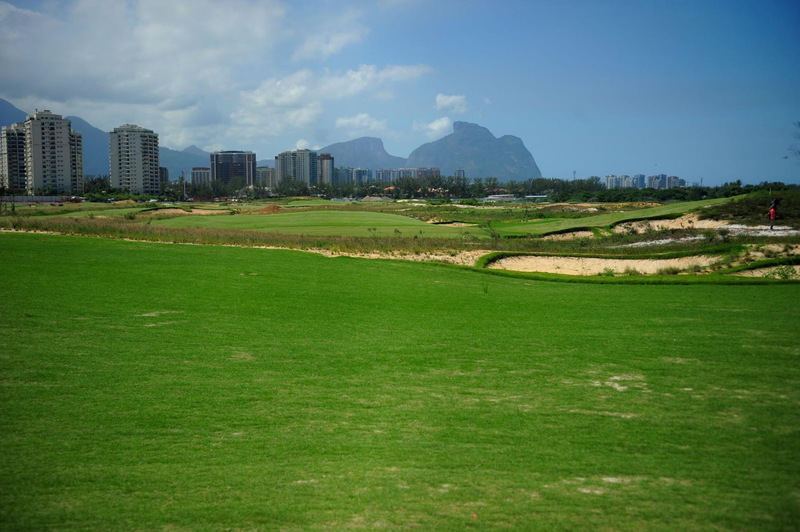 The new golf course for Rio Olympics has been the cause of huge controversy between the city`s government and the activists, leading to the movement “Occupy Golf”. The government claims that the new golf course inside the nature reserve has increased the biodiversity, but the protesters are right to be worried about the risks of such an intervention. 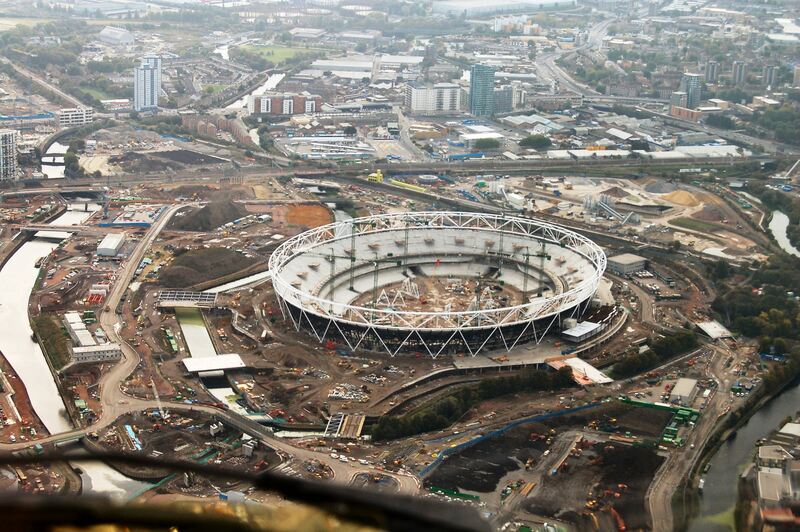 The preparation of the Olympic Games ends on a false note. In recent weeks, numerous scandals flooded news outlets all over the world. Be it the recent doping revelations, inconsistent awarding procedures or domestic cases of corruption that started with Petrobras and led to the impeachment of President Dilma Roussef. However, there is a straightforward solution for the IOC (International Olympic Committee) to mitigate the scandals related to the construction of the Olympic infrastructure: transparency in public procurement procedures. 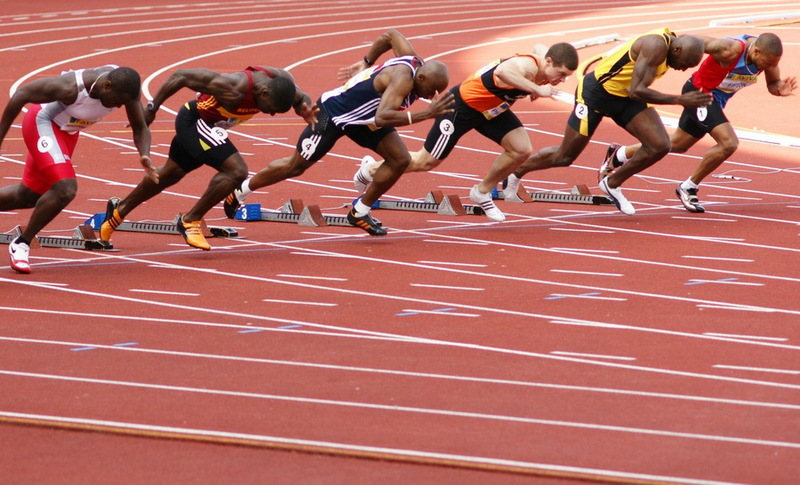 Sport has become an essential tool in the European Union’s soft power approach. Over the past few years, the political vision promoting economic development through sport has become a standard practice in Europe’s policies of solidarity and sustainable development. Yet, how can the European experience help improve the Olympic ideal of using sport to promote peace and prosperity? 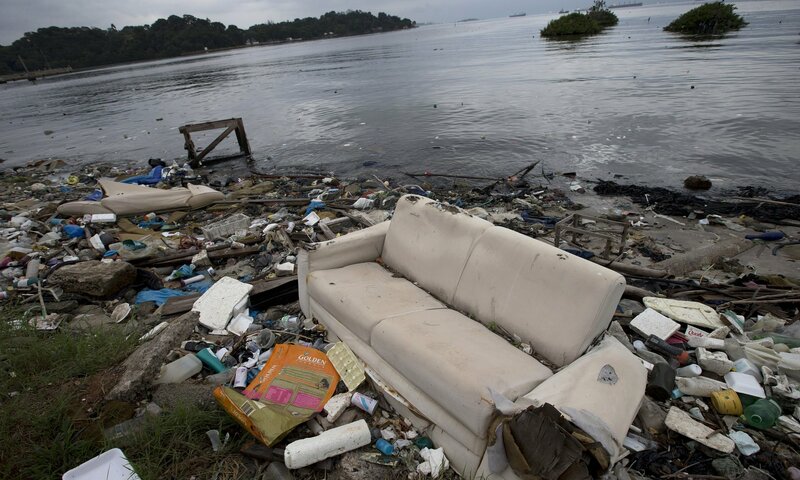 The organisers of the Rio Olympic Games promised to clean up Rio’s dangerously polluted waterways and provide sanitation for at least 80% of the inhabitants before 2016. As the games draw near, they admit that they have failed, but claim that there are no risks to athletes or to the general public. All eyes on Rio: Blessing or curse for local tourism? The new Olympic golf course: Risks vs. benefits?